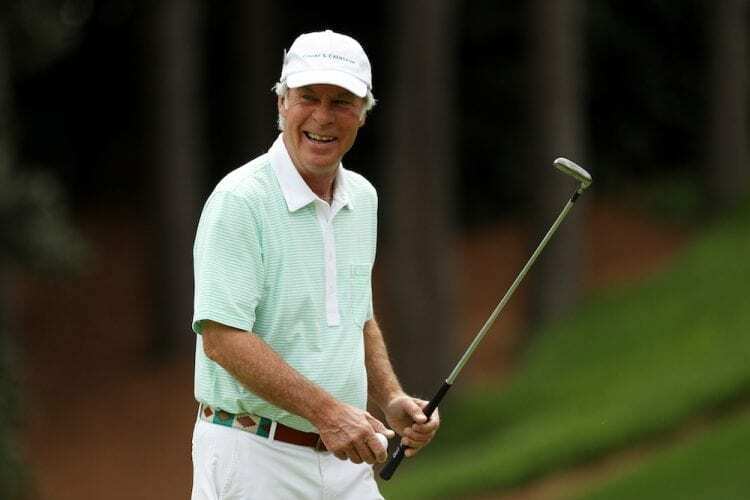 Ben Crenshaw is taking a break from renovating Kapalua’s Plantation Course on the island of Maui to talk about a project near and dear to his heart—the effort to Save Muny. He grew up a few blocks from Lions Municipal Golf Course, a historic gem that sits on golf’s endangered species list, and the golfer known as “Gentle Ben” is mad as hell about it. Affectionately called Muny, the course has been part of Austin’s fabric for more than half of the city’s lifetime. It was constructed by the Lions Club and opened to the public in 1924 on land given to The University of Texas in 1910 by then-Regent Colonel George Washington Brackenridge. Ever since, it has served as a city park with pin flags, a recreational-leisure amenity on par with a swimming pool or tennis court, a community hub with golf as its centerpiece. But it is also in need of capital improvements and sitting on valuable acreage. Muny is where Crenshaw scored his first hole-in-one, was awarded his first trophy, and later won the Firecracker Open, Austin’s longest-running amateur championship, not once, but twice. This is one of the places where Crenshaw learned the dark arts of putting. 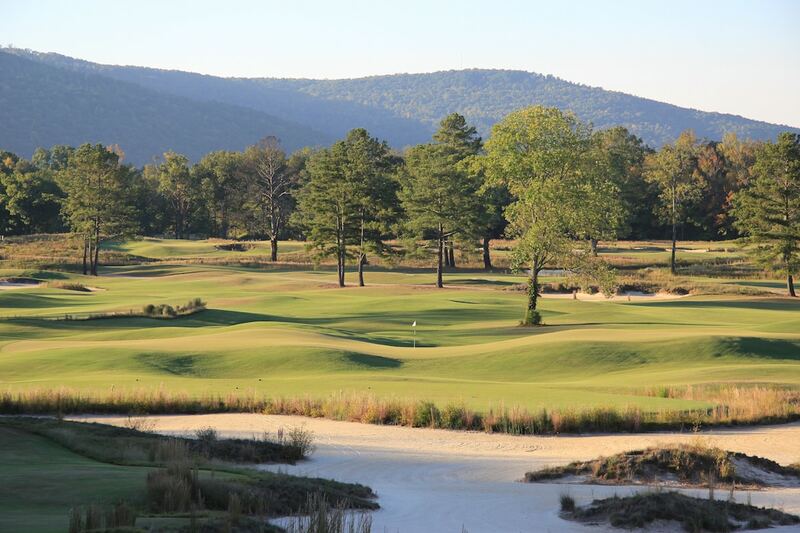 “The concession sold little individual pecan pies, and we’d putt for pies,” Crenshaw says. Architect A.W. 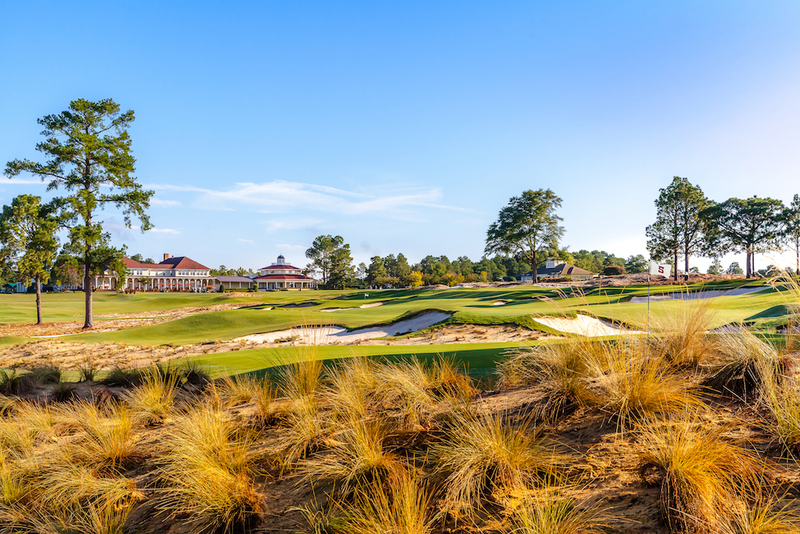 Tillinghast is credited with designing what are now the three closing holes, including the tough par-4 sixteenth hole, known to this day as “Hogan’s Hole,” following his birdie there in a 1950 exhibition. (A photo hangs in the clubhouse of Hogan teeing off at the first hole.) Sandra Haynie won the Women’s City Championship there in 1957, when she was thirteen years old, and again in ’58, ’59, and ’60 for good measure. Fellow World Golf Hall of Famers Byron Nelson, Harvey Penick, and Tom Kite are all part of Muny’s storied history. In 1951, Muny became the first desegregated golf course in the southern United States when it officially adopted a policy that anyone was free to play there. That was three years before the Supreme Court decision in Brown v. Board of Education. That historic status was recognized in 2016 by the United States Department of the Interior and National Park Service with its addition to the National Register of Historic Places. But whether history will continue to be made here is a hot topic of debate. In 2011, the University of Texas Board of Regents, which has leased the land to the city since 1936 and to the Austin Lions Club for a dozen years prior to that, voted to allow the lease for the city-operated course to expire in May 2019. In February, the city council and regents jointly agreed to grant an extension for one year under the current terms of $500,000 per year rent. That annual lease revenue, which is used for scholarships, bringing distinguished faculty to the University, and funding innovative programs, is only a fraction of the estimated $5.5 million a year the land could fetch if leased for a mixed-use development, the UT System’s executive director of real estate said in 2011. Green space in the middle of one of the country’s boomtown cities—”We’re bursting at the seams,” Crenshaw says—is invaluable. Some real estate experts have estimated the school could reap a $200-million windfall if it sold the entire 400-acre Brackenridge land. But, the land also offers intangible benefits to society. Commercial development of Muny would mean the loss of 141 acres of central urban green space. At 70,000 rounds annually at less than $30, Muny is the busiest of the city courses. In the morning it welcomes seniors, women and a diverse cross-section of age, race and economic class and in the afternoon the only 18-hole city course west of I-35 is home to eight different high school teams and the city’s biggest junior program. Crenshaw has mapped out plans for a restoration of Muny without risking its historical integrity and offered his design services pro bono, something he’s never done before. His primary goal is to put the course back to the way he remembers it before the city flipped tees and greens at six holes in 1974. His goal is to enhance the practice area and upgrade the facilities, including the clubhouse. To be given a chance to do so, Crenshaw and organizers behind Save Muny will have to find philanthropic support in the private sector. Raising enough to appease University of Texas could be a tall order. 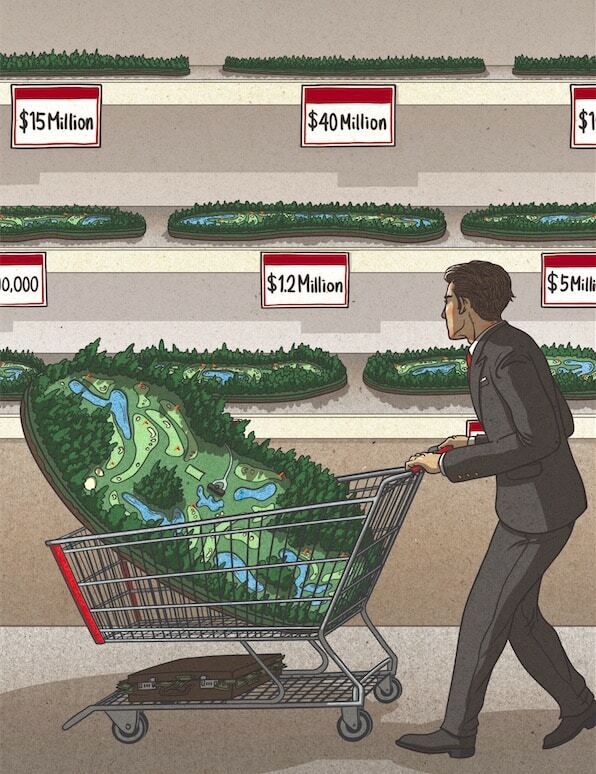 Crenshaw realizes there are many golf courses around the country facing a similar plight. Muny is in danger of becoming another statistic. 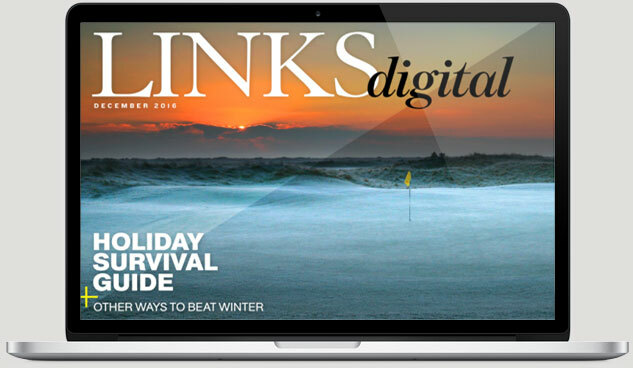 Golf course closings have outpaced openings in each of the past 12 years, according to the National Golf Foundation. Do you have a municipal course in your community on the brink of closing? Tell us about it in the comments below!